Recently, Civitot Amirah Shahid was interviewed by Landscape Architecture Foundation as a part of their Perspectives interview series. 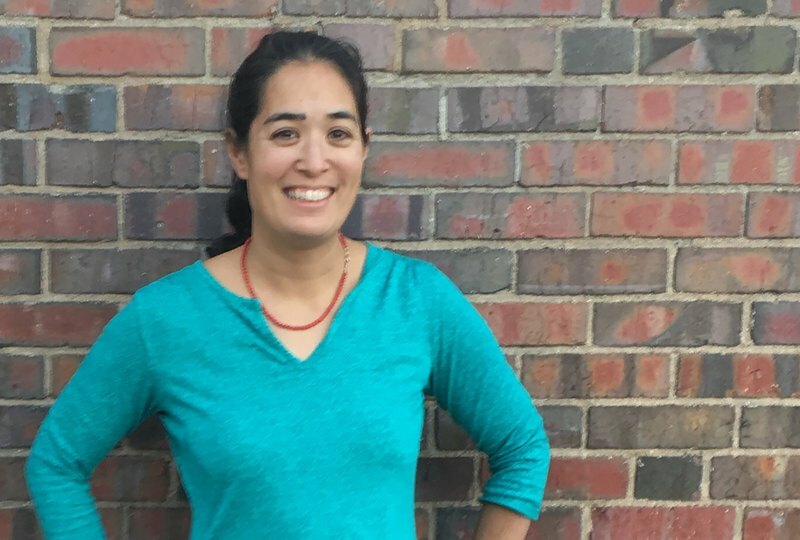 Amirah Shahid, RLA, LEED AP, is a Coloradan, public leader, and landscape architect with 10 years of experience. During her 5+ years at Civitas, Amirah has worked on a variety of projects from streetscapes and plazas to affordable housing and riverfront redevelopments. She is currently the Vice Chair of the City of Golden Parks and Rec Advisory Board.